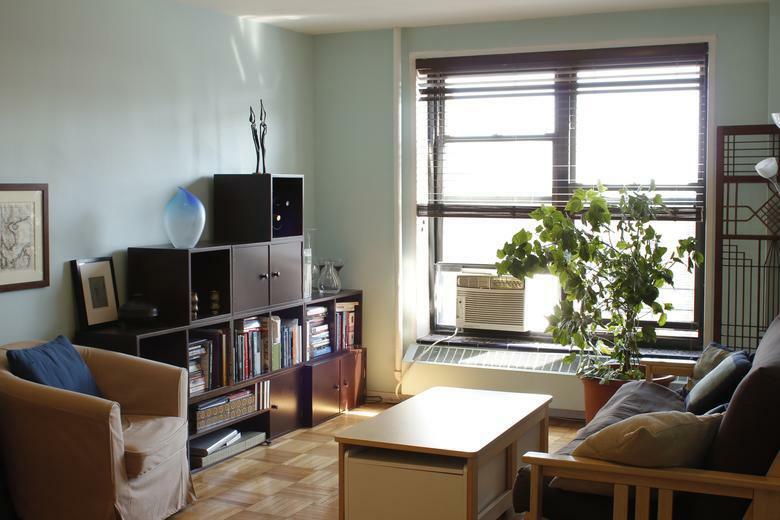 This sun-bathed one bedroom co-op comes with a rare and much-coveted 160 sq. ft. terrace. 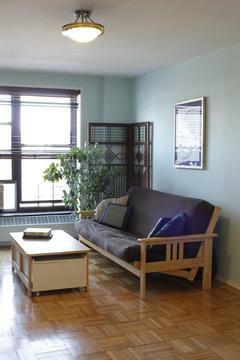 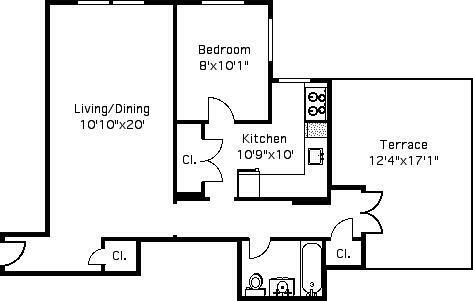 Huge windows in every room offer ample light and cheery spaces at an affordable price - the $800/mo. maintenance charge includes utilities. 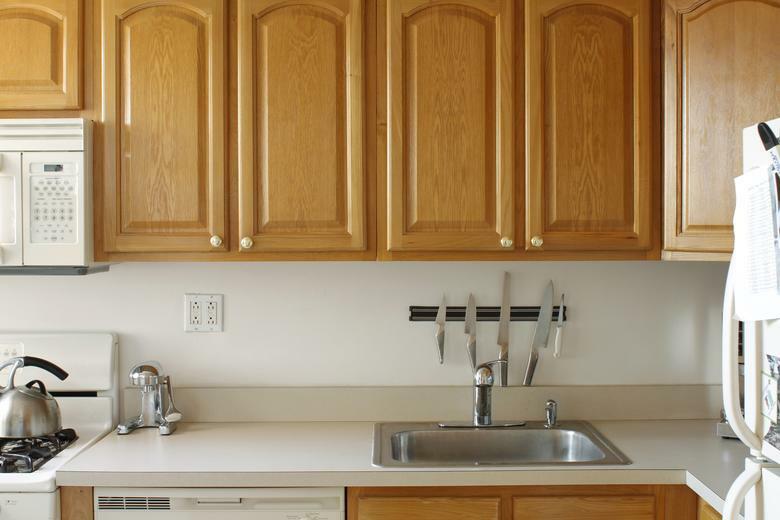 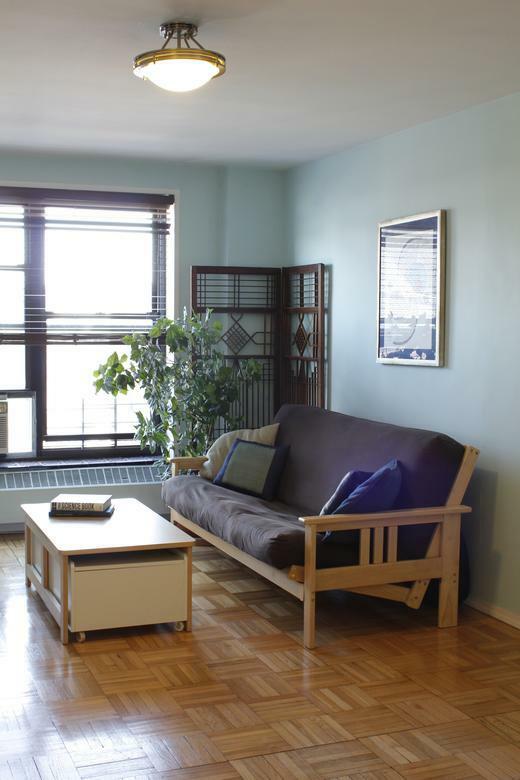 The apartment features an updated kitchen and bath, beautiful hardwood floors, and good closet space. 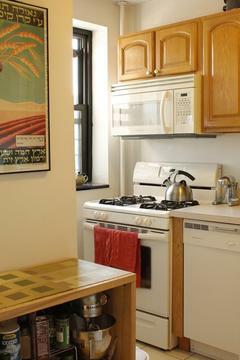 The cooperative provides many amenities, including 24-hour gated security, storage, and laundry. 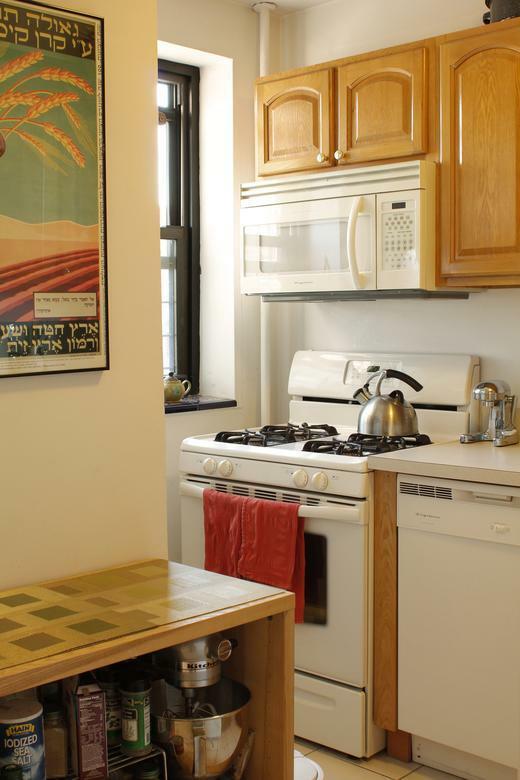 This apartment is located exactly on the border of Fort Greene and Clinton Hill, offering you terrific access to two wonderful neighborhoods: major shopping, great restaurants and transportation are steps from your door.